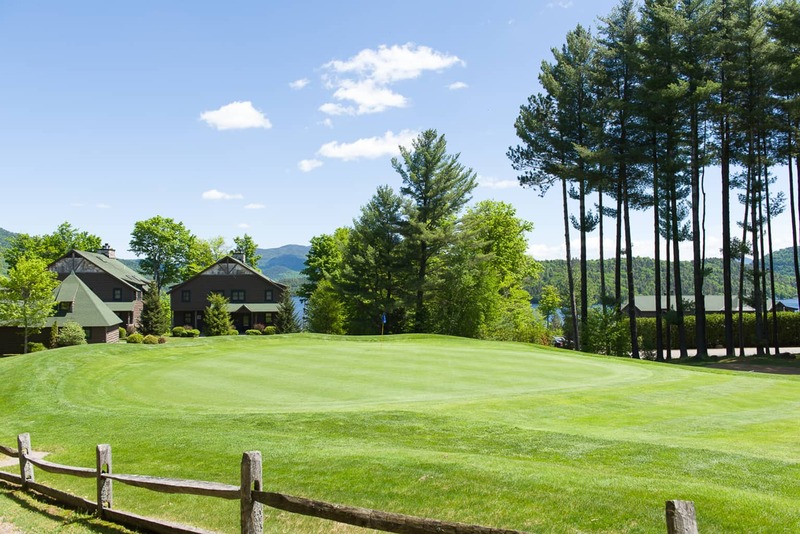 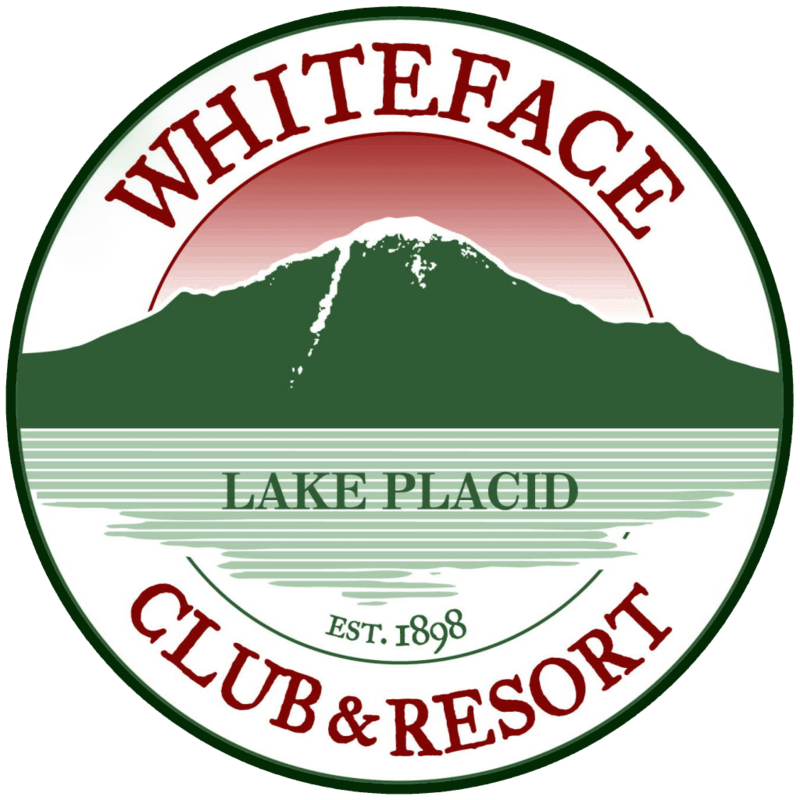 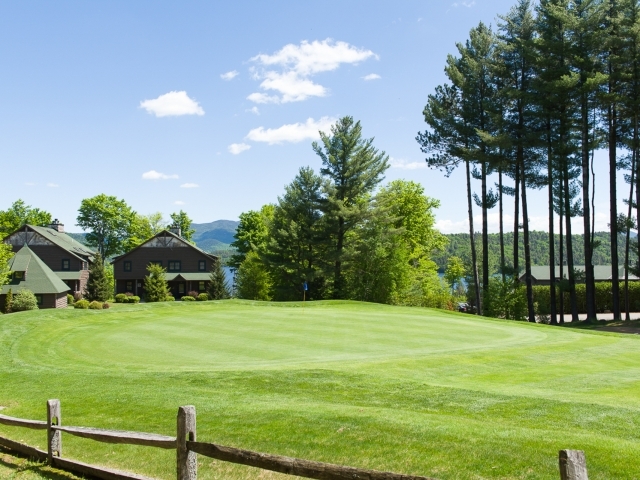 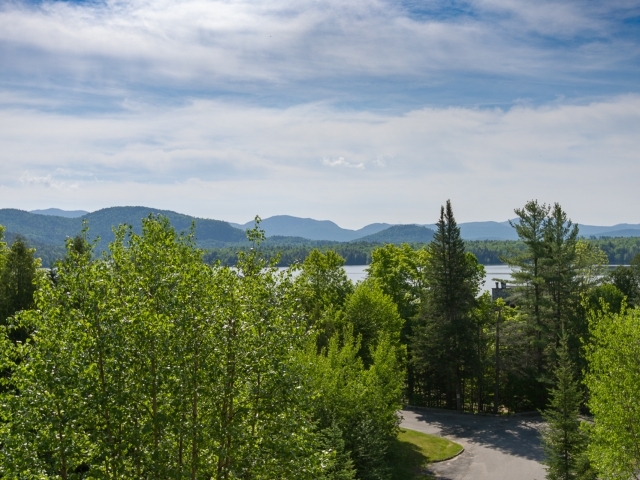 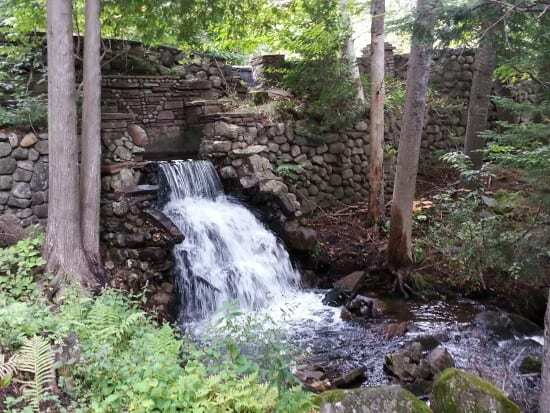 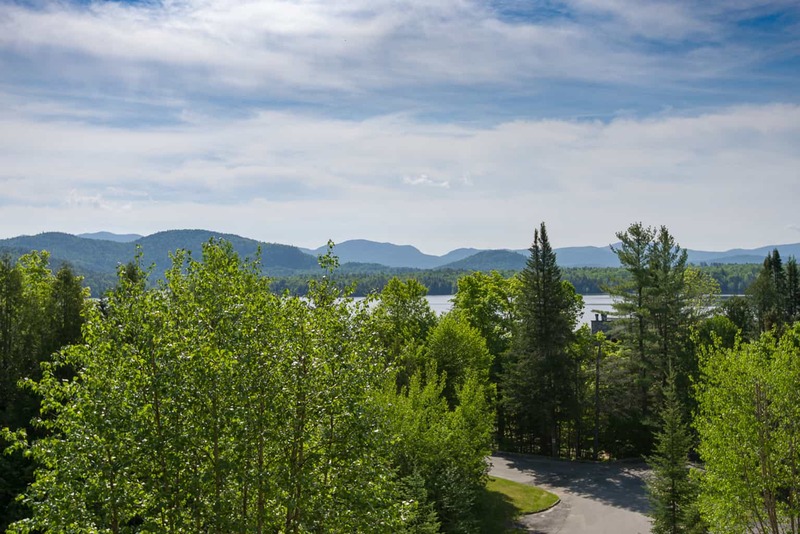 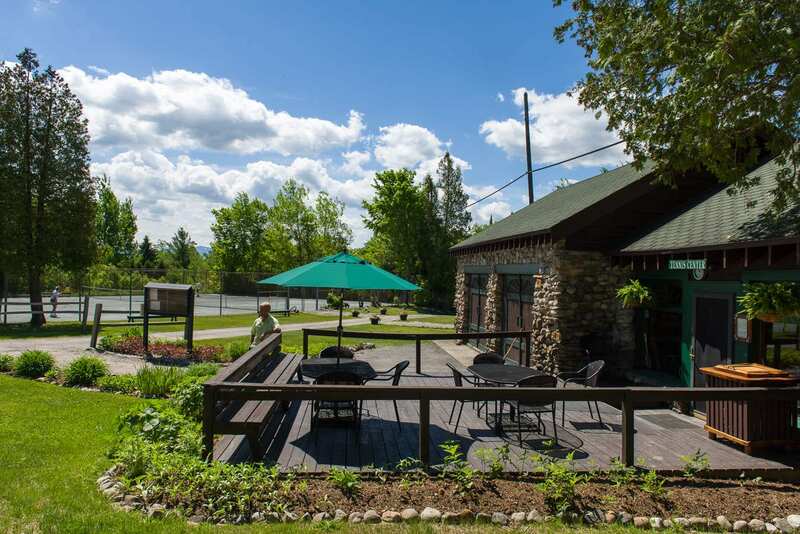 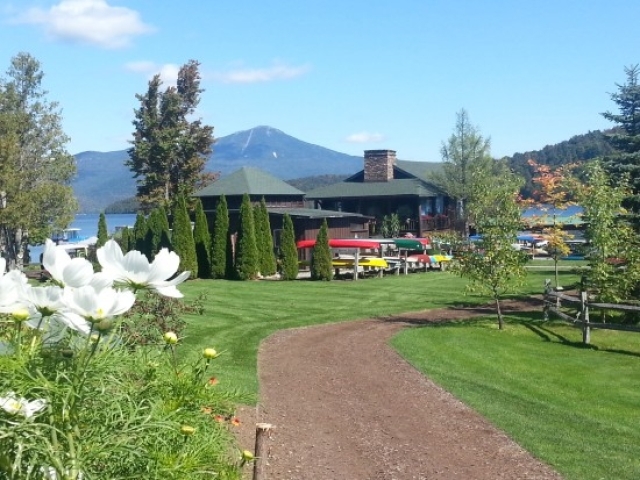 Beautiful 2 Bedroom Condo: The Whiteface Club & Resort Overlooking Lake Placid! 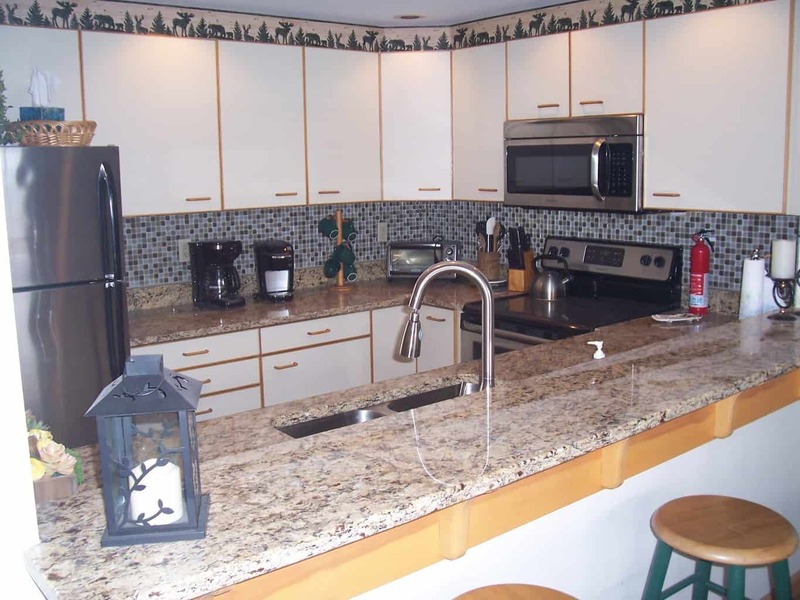 Welcome to our beautiful condo as it is a great place to spend time with family and friends! 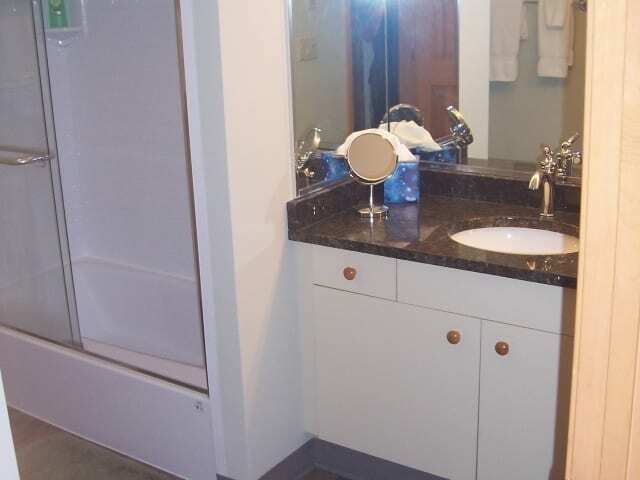 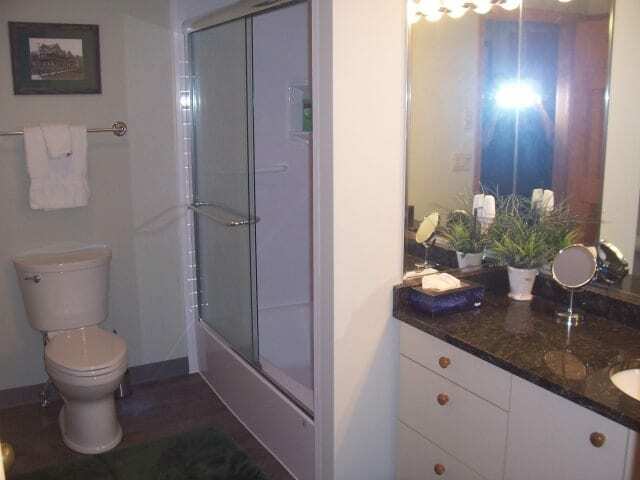 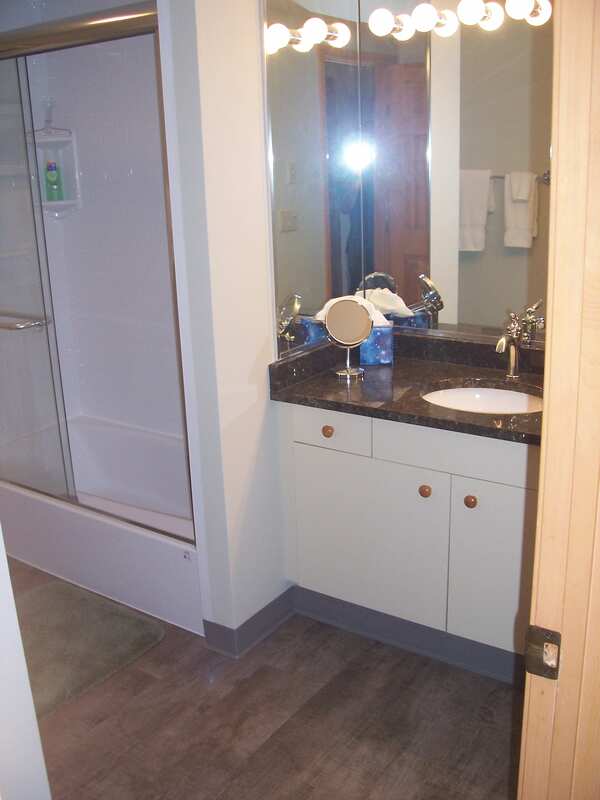 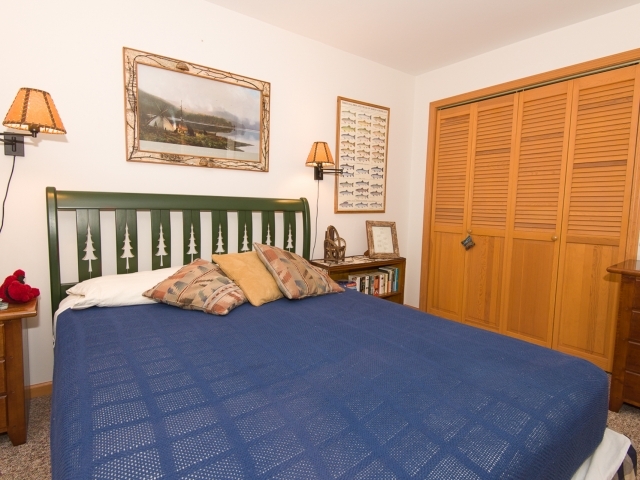 We have private parking, wireless internet, 2 very nice bedrooms that sleep six and two full bathrooms. 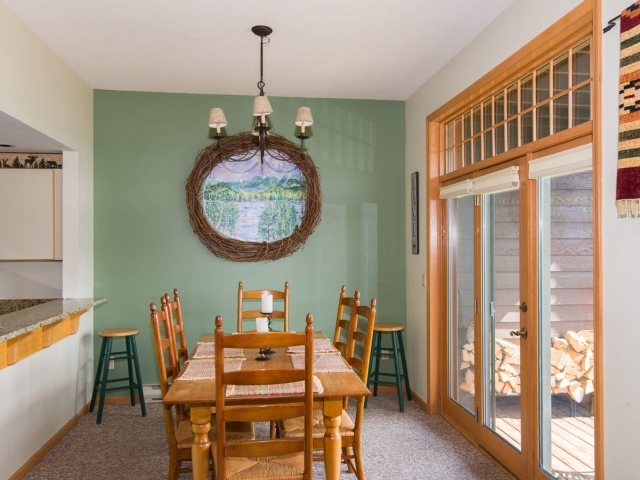 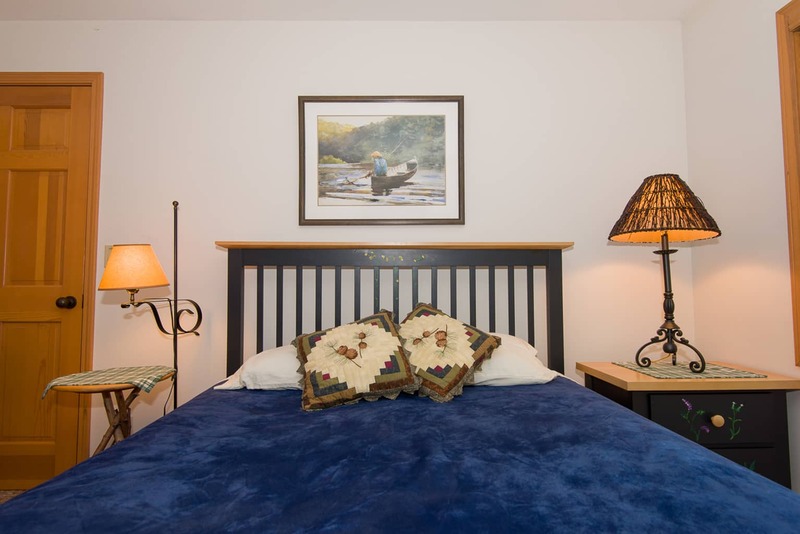 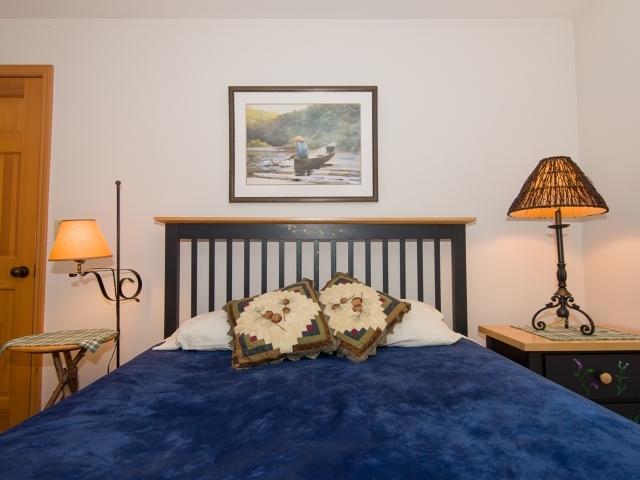 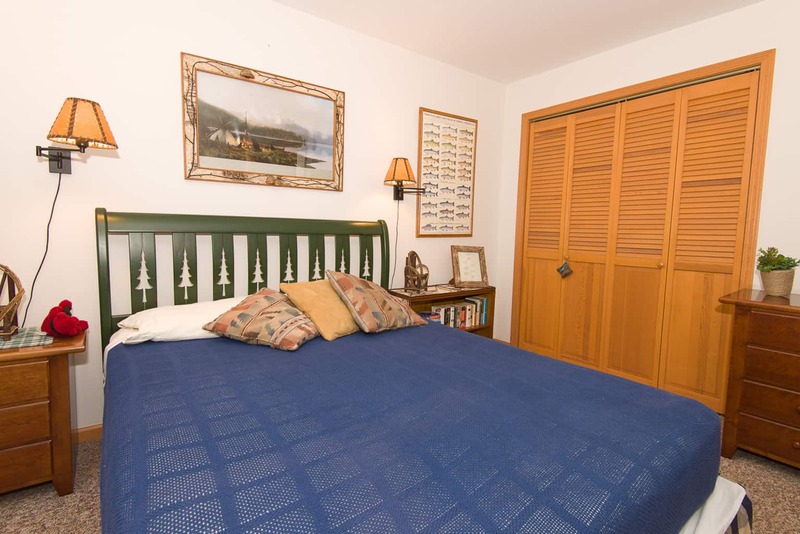 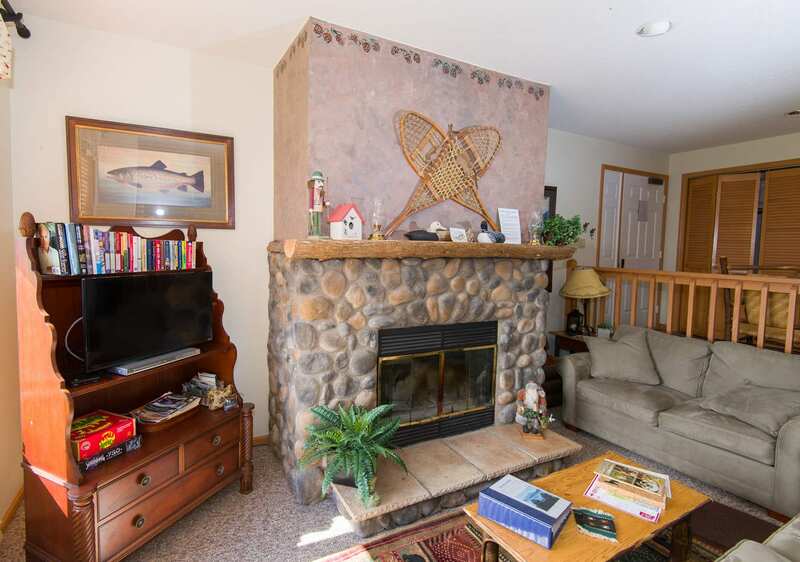 Each room has been decorated with the Adirondacks in mind and with all of the amenities of home. 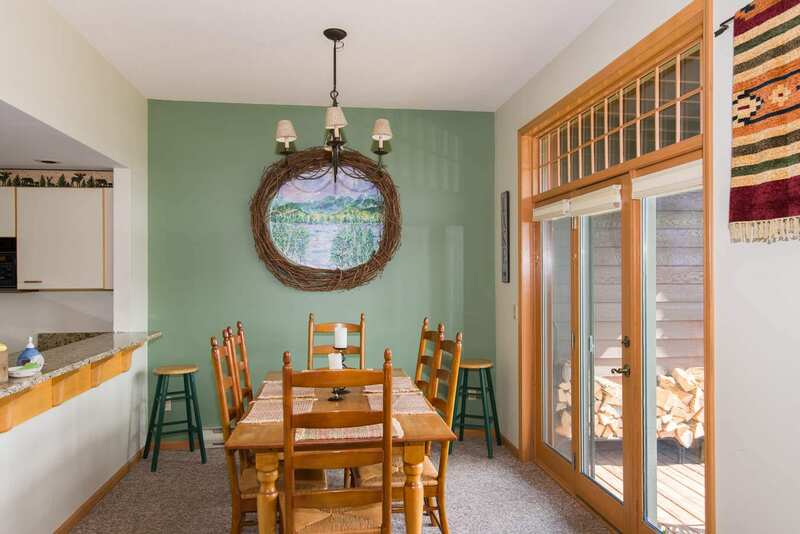 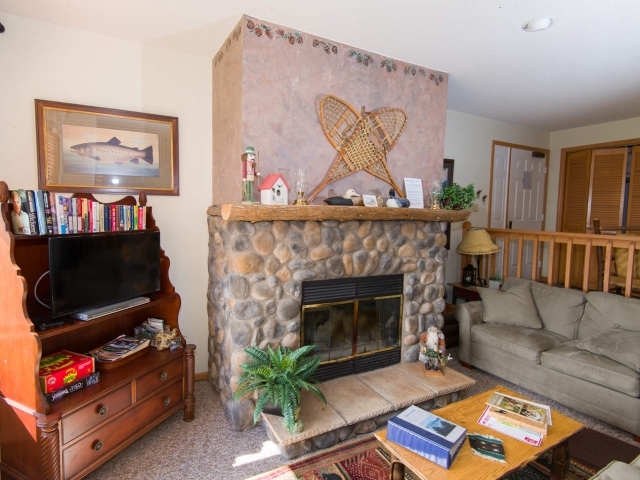 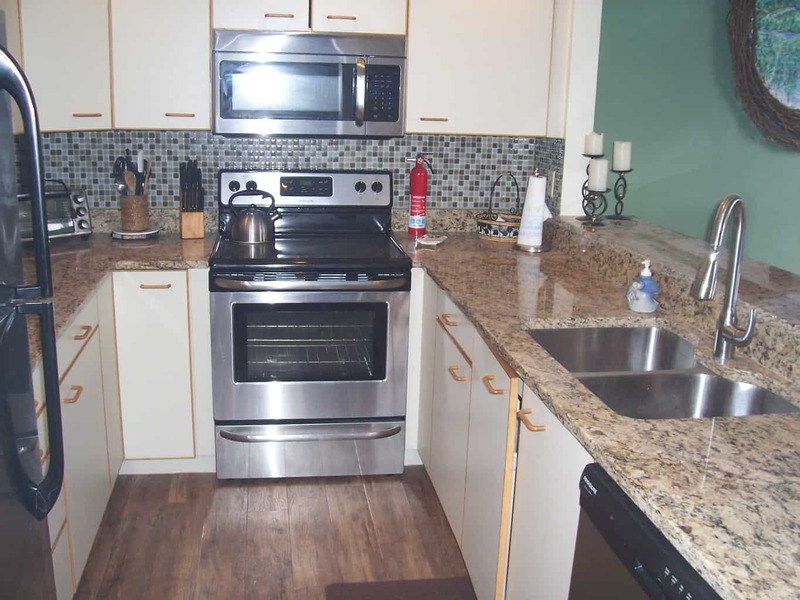 There is a very full kitchen with granite counters, an open dining room, wood burning fireplace, cozy living room and all with amazing views of the lake and mountains. 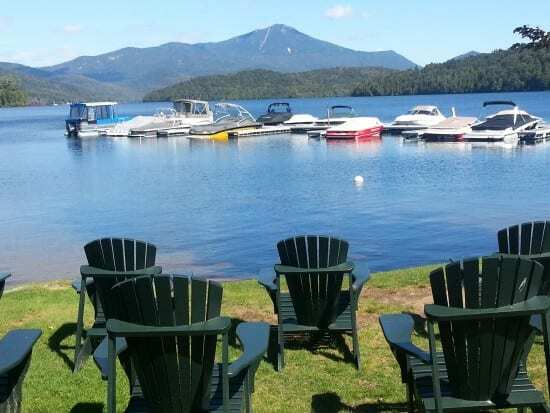 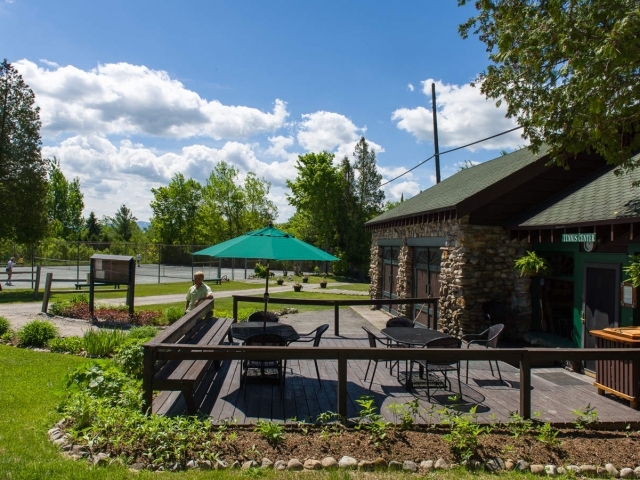 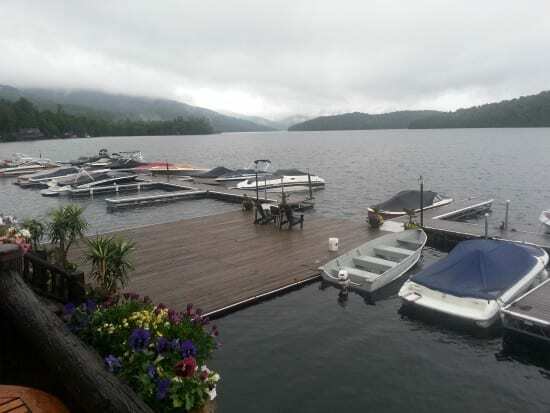 We also have an open deck which you can watch the sun rise or set from and with stunning views of Whiteface Mountain, Lake Placid and the High Peaks!! 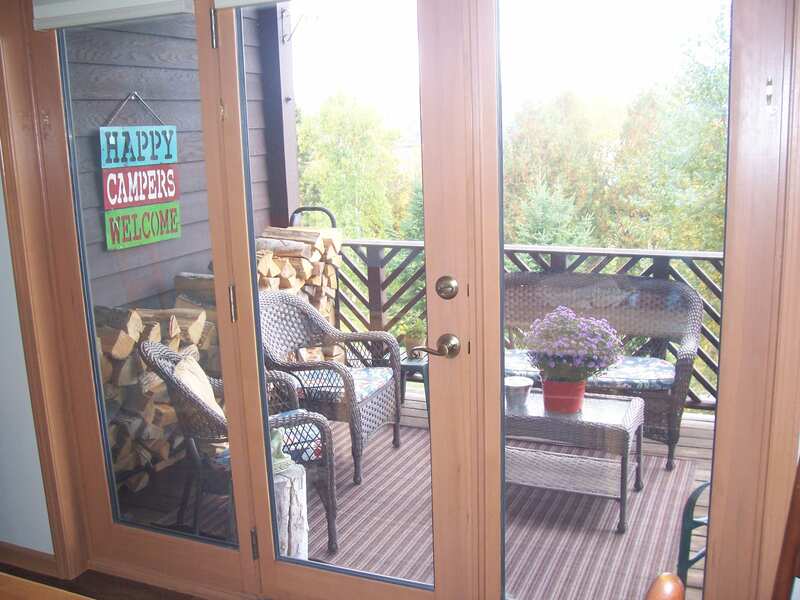 Everything you need for your get away with family and friends is right here, you will love it!